We can clean virtually any specialty items. 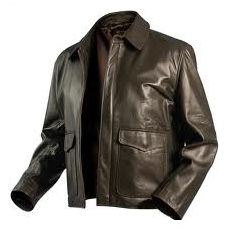 We clean and restore all leather and suede garments. Our service maintains your garment throughout the wearing season with delicate hand cleaning, conditioning, and finishing keeping your garment beautiful for the next season. Regular cleaning preserves the life and beauty of your handbags. We have cleaning and stain-removal processes to clean and detail most leather, suede, and fabric handbags. We can apply polish, oil, and dyes to suede and leather to keep items looking new and color rich. We can also provide stain repellent on fabric.